The trip was good. The places of interest are all interesting and full of stories. During major events, accomodation may not be in the city mentioned. In the event if Halal restaurants are not available, it will be replaced with local vegetarian, seafood meals or Halal-friendly meals. Mosque visits are strictly subject to weather and road conditions any may not coincide with prayer timing. 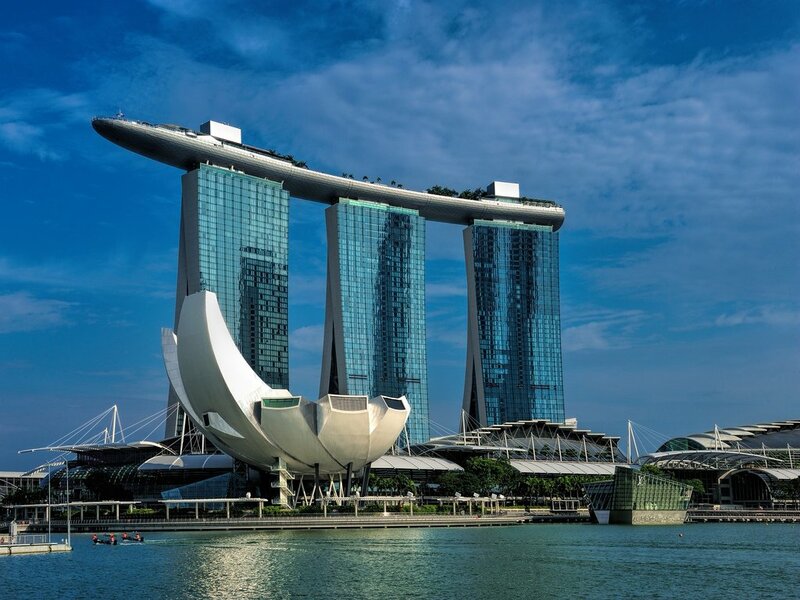 Assemble at Singapore Changi Airport for your flight Madrid, the capital of Spain. 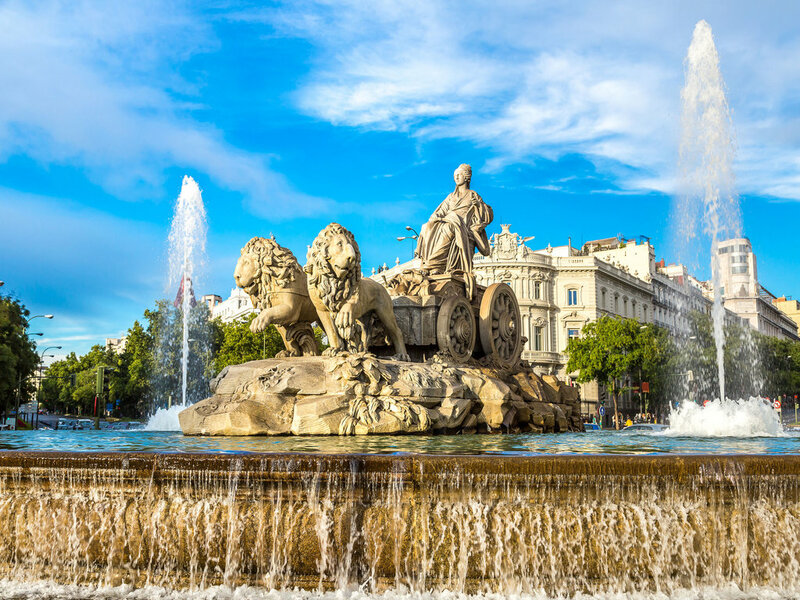 Upon arrival, embark on a sightseeing tour of this most beautiful metropolis with sights such as the Bullring of Madrid Las Vena, Plaza Oriental, Puerta del Sol, Arab Wall, Old Quarters, Cibeles Fountain, Plaza Espana, Plaza Mayor, Gran Via Avenue, and Madrid Central Mosque. 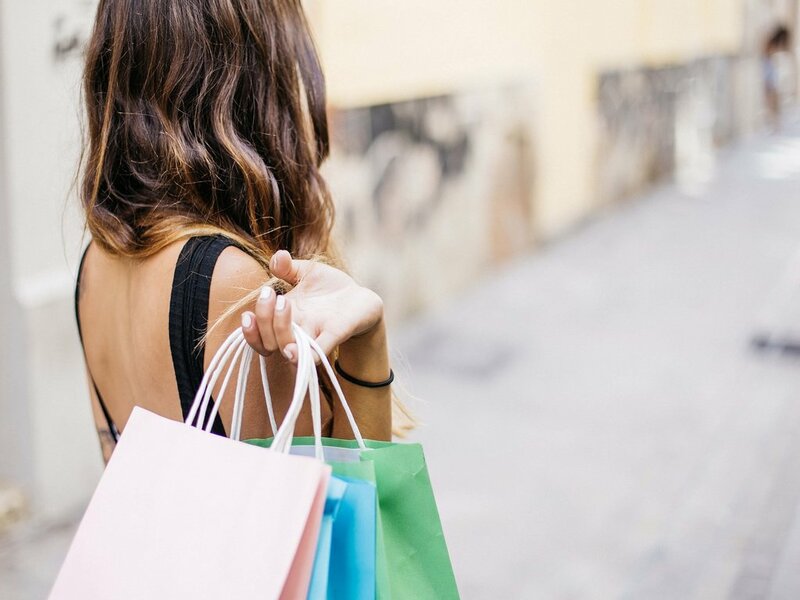 If time permits shopping spree awaits you at Las Rozas Outlet. After breakfast, head towards Merida a UNESCO “Archaeological Ensemble World Heritage” site since 1993. The town was founded in 25 BC by order of Emperor Augustus, to protect a passage and a bridge over the Guadiana River. In 713 it was conquered by the Muslim Army under Musa ibn Nusair, and became the capital of the Cora of Merida; the Arabs re-used most of the old Roman buildings and expanded some, such as the Alcazaba. Embark on a panoramic tour of Merida with sights such as the Amphitheatre and the Roman Bridge. From Merida embark on a scenic drive to Lisbon – Portugal. Upon arrival, enjoy a city tour which showcases Lisbon’s modern avenues, such as Joaquim Antonio de Aguiar Avenue. Head straight up the avenue and stop at one of the high points for a breath taking view over of the two ancient hills of Lisbon such as the hill of the castle where the Arab civilization is evident as Bairro alto or the High quarter and Avenida da Liberdade and Praca Marques de Pombal. After lunch continue to Baixa Pombalina, the center of the city that was completely rebuilt after the great earthquake of 1755. Its streets, inspired by the streets of London, are full of little shops where the commercial activity develops for the joy of all tastes. 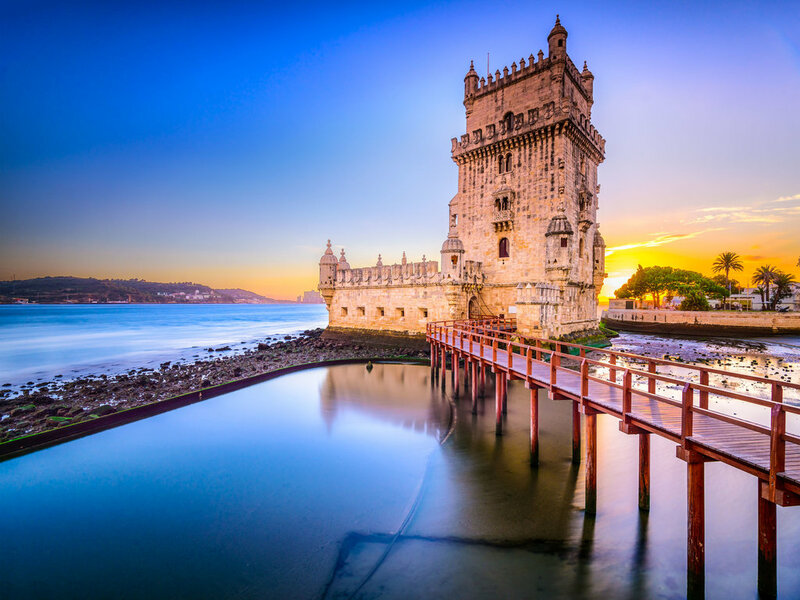 At the monumental district of Lisbon – Bairro de Belem, view important monuments from the 16th century such as Jeronimos Monastery, Belem Tower and the Maritime Discoveries Monument. Continue back to Spain and then to Seville to visit Seville Cathedral, which was built in 1403 on the site of a former mosque. 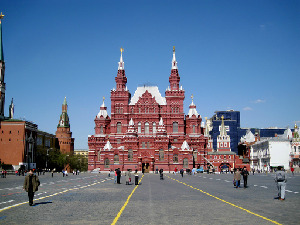 With its five towering naves, it is the largest Gothic building in Europe. 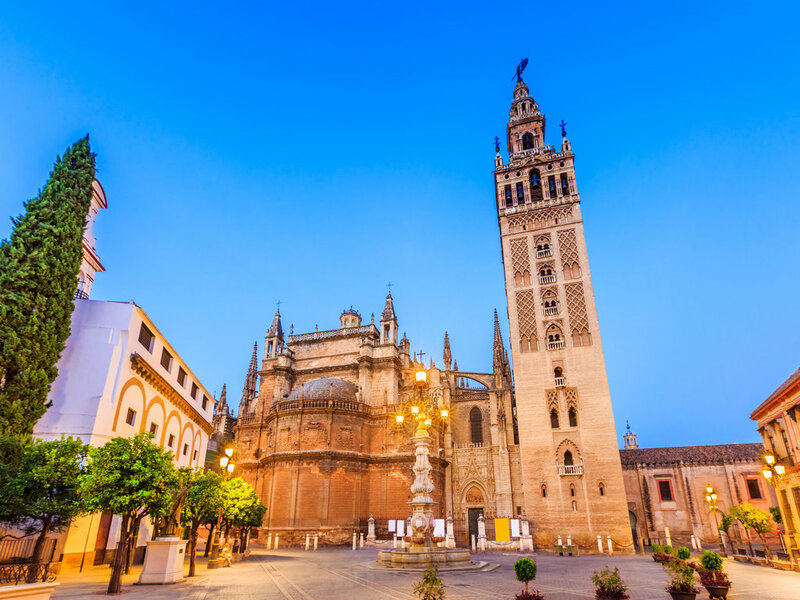 Its bell tower, the Giralda, was the former minaret of the mosque. Later, visit Plaza de Espana, an impressive square housing many important governmental buildings. The plaza’s walls are decorated with 48 alcoves with benches, one for each province of Spain all designed with colourful ceramic tiles, which make perfect backdrops for photo opportunities. Try and recall if you are able relate this plaza as one of the filming site in one of Hollywood movie! Thereafter, stop by the Golden Tower, built in the 13th century by the Almohad dynasty in order to control access to Seville via the Guadalquivir river. 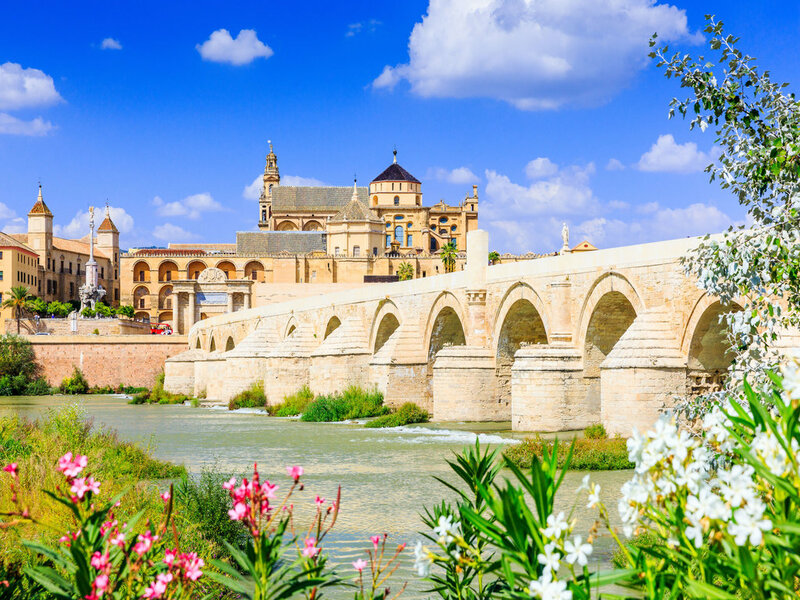 Continue to Cordoba, the magnificent city of the Caliphate. Stroll through the cobblestoned streets of this medieval city and be spellbound by the Mezquita, the icon of the city. Built during the period of Moorish occupation, the splendid monument is the most splendid Islamic building in the western world. Its construction commenced in 785AD, when the Moors established Cordoba as capital of Andalusia, on the site of an ancient church dedicated to San Vicente and was extended during successive periods by Abd Rahman II, Al-Hakam II and Almanzor and is the most splendid Islamic monument in the western world. After prayer at Mosque of Avorroes and opportunity to meet the head of the Muslim Community of Córdoba and Imam of Masjid Avorroes enjoy a leisure stroll across the Roman Bridge till the Calaa Hurra - the Islamic fortified gate in the historic centre. 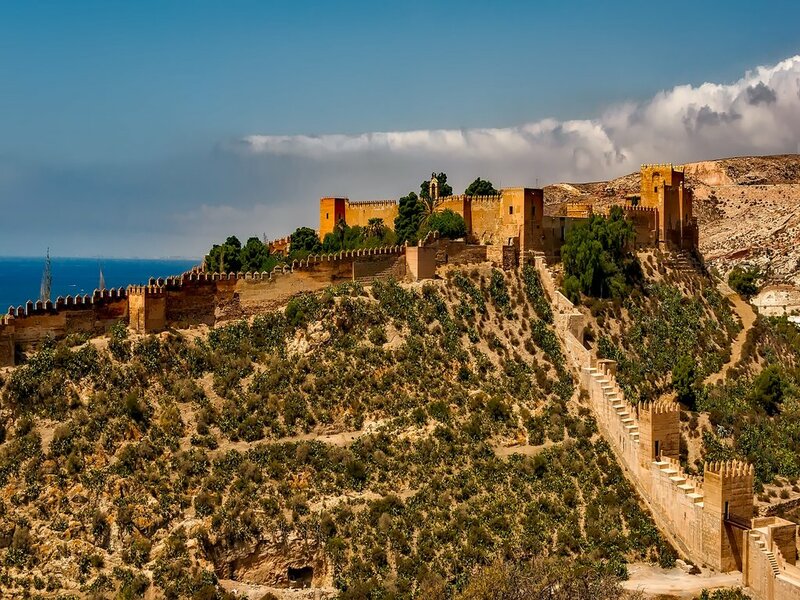 Another exciting day awaits you as you travel to Granada which lies at the foot of the Sierra Nevada mountains in the autonomous region of Andalusia and served as the Moorish capital of Spain until liberation in 1492. 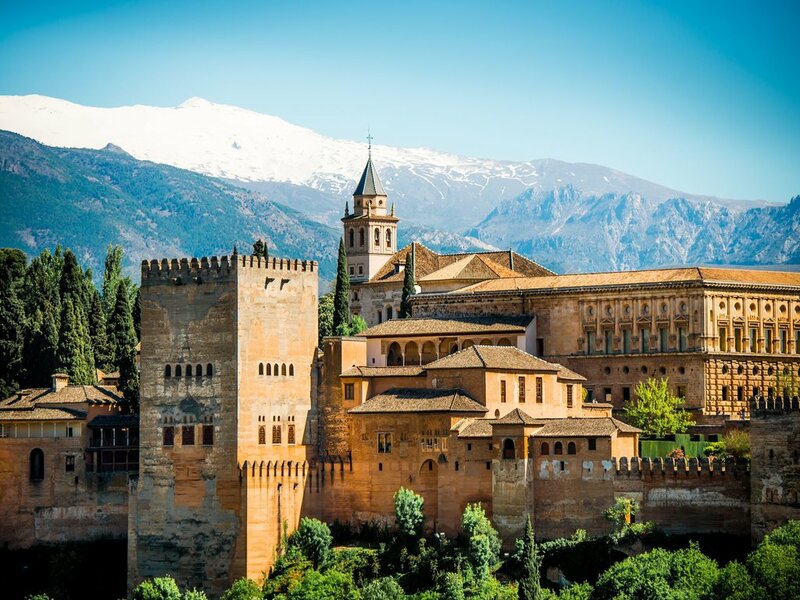 Embark on a walking tour to unravel the Islamic heritage of this enchanting city before touring the beautiful Alhambra and the adjoining Generalife Gardens. The palace, an Arabian fantasy of brilliant mosaics and tiles, is one of the greatest accomplishments of Islamic art and architecture. 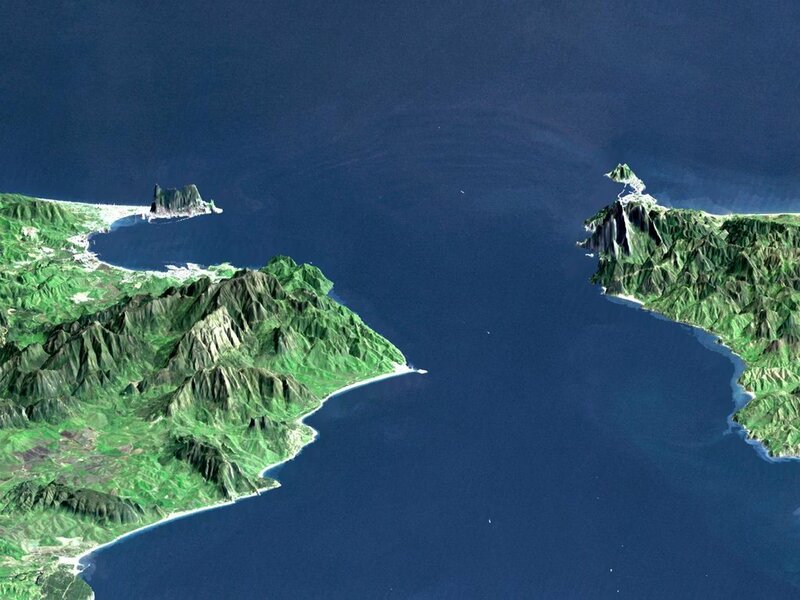 After breakfast, board a ferry at the port of Algerciras and cross the Straits of Gibraltar to Morocco. Upon arrival at Tangier, visit the medina of Tangier and stroll through its alleyways filled with shops and tea houses. Continue to the Kasbah which is located high on a hill offering expansive views of the ocean. Next, visit Tangier Grand Mosque, a large mosque that was built on the site of a former Portuguese cathedral which in turn stood on a Roman temple dedicated to Hercules. 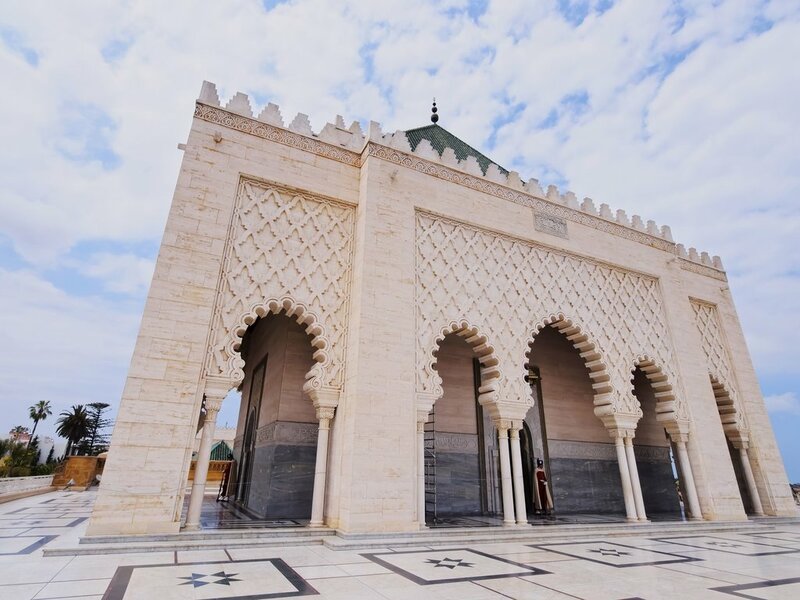 The mosque dates back to the reign of Moulay Ismail and was expanded in 1815 by Moulay Slimane. From Tangier continue on your journey to Fez, the imperial city with the shortest name and the longest history. 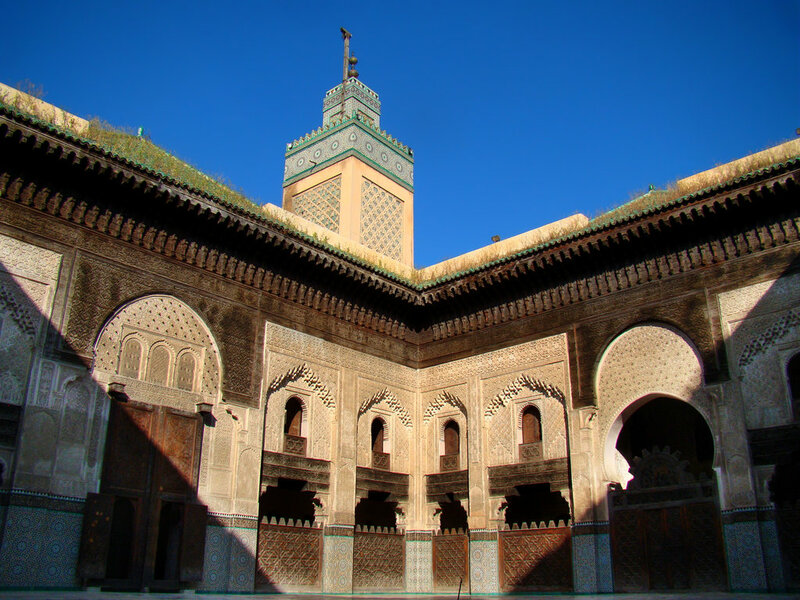 Embark on a sightseeing tour of Fez by viewing the impressive exterior of Royal Palace. Continue with visits to Fez’s exquisite Islamic architectural gems such as Bou Inania medersa, Al-Karaouine mosque and Al-Attarine medersa The Mosque of Bouanania, built between 1350 and 1357, is the biggest in Fes, and the hallmark of Merenid architecture. The University of al - Qarawiyyin is the oldest existing, continually operating according to UNESCO and Guinness World Records. Departure to Rabat, the elegant and green administrative Capital of Morocco to visit the Royal Palace area, the Mausoleum of King Mohammed V, the Hassan’s Tower. End your day at the city of Marrakech one of the country&apos;s most visited and this colorful oasis is now one of Morocco’s most bustling cities. Founded almost 1,000 years ago, the historic charms of Marrakech stands side by side with its cosmopolitan outlook. Explore the city’s eye-catching landmarks such as Place Jemaa El Fna and Koutoubia Mosque. Continue to Casablanca to visit the country’s economic capital. 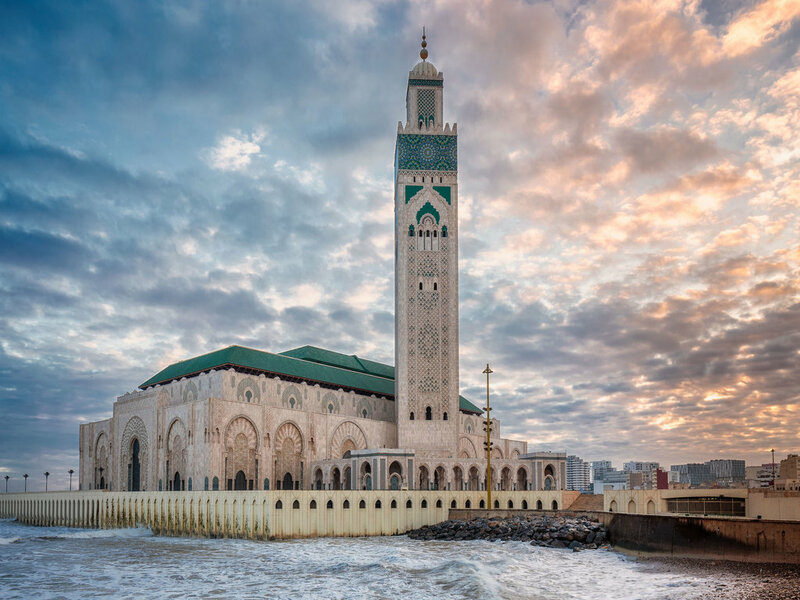 Arguably the wealthiest city of Morocco, this coastal city perched on the edge on the Atlantic Ocean possess a unique beauty and mystic about it. 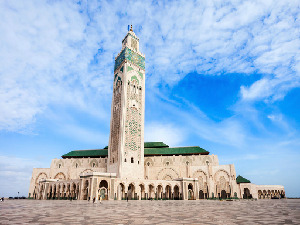 Visit the city’s modernist landmark, the enormous and incredibly ornate Hassan II Mosque. Thereafter, enjoy and marvel at Casablanca’s beautiful sunset at the harbour. 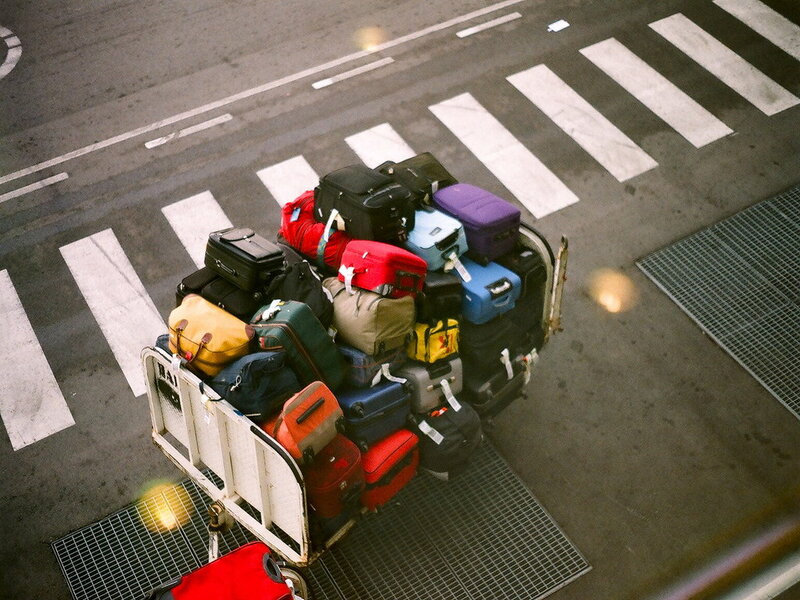 If time permits, you may wish to do some last-minute shopping before you transfer to the airport for your flight home. We were the honeymoon couple for this tour. I would like to thank Chan's World guide for trying thier best to arrange for special rooms for us and putting their best effort to make our honeymoon a memorable one. We would like to compliment the local guides for being so welcoming and grateful for all the knowledge they have imparted us regarding Spain & Morocco. The local tour guide, Taufiq, was very good. There was sufficient time given for shopping and sightseeing. Overall the experience was good!